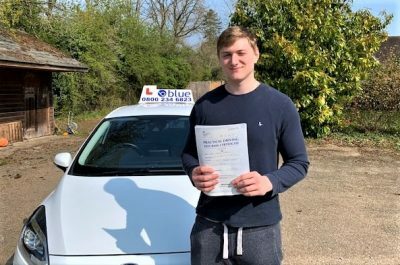 Driving Lessons in Hampshire Learning to drive can be difficult especially if you are a complete beginner. 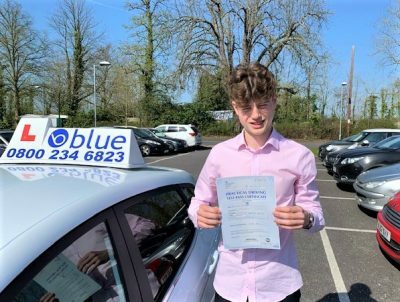 To make sure that with confidence, you need to take driving lessons with the most experienced driving instructors in the town. 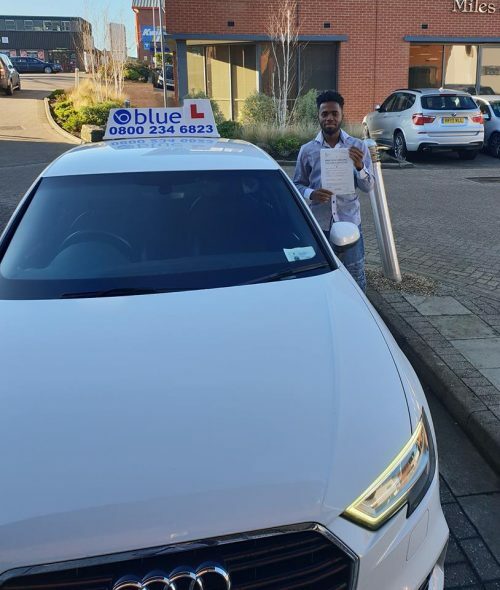 Blue Driving School is the biggest driving school with the best We offer friendly and affordable driving lessons filled with fun, extensive training, and creativity. With our evenings, weekends and in-class lessons, you can get your driving license in the most convenient way. 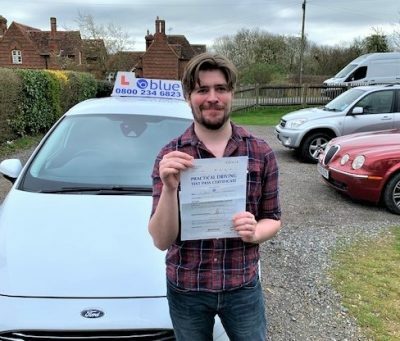 Our driving instructors are highly skilled and knowledgeable to provide an excellent learning experience for both novice drivers and experienced drivers. We employ the latest techniques of driving to equip you with driving skills and confidence to pass your driving exams. 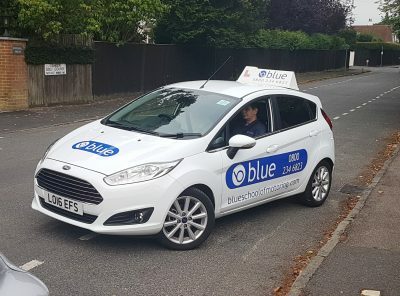 As the leading Blue Driving School offers intensive driving courses for beginners and senior drivers seeking to refresh or upgrade their driving skills. We are committed to developing and imparting safe driving skills that are essential for effective decision making while driving on Farnborough roads. We instil in our students safe and confident motor vehicle handling so that they can find the driving experience fun and enjoyable. If you plan to you need to learn from the best driving instructors who can effectively prepare you for driving test and equip you with exceptional skills to help you navigate the roads confidently. Discover the new exciting way to at Blue Driving School today.